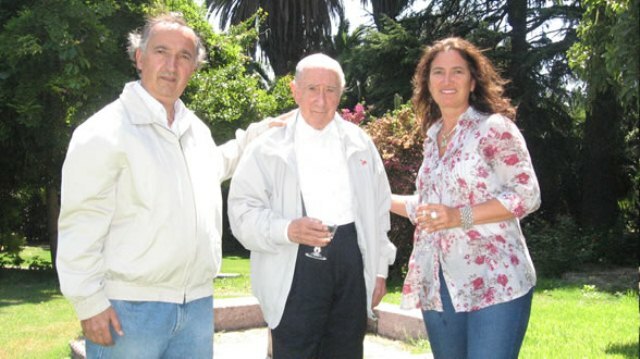 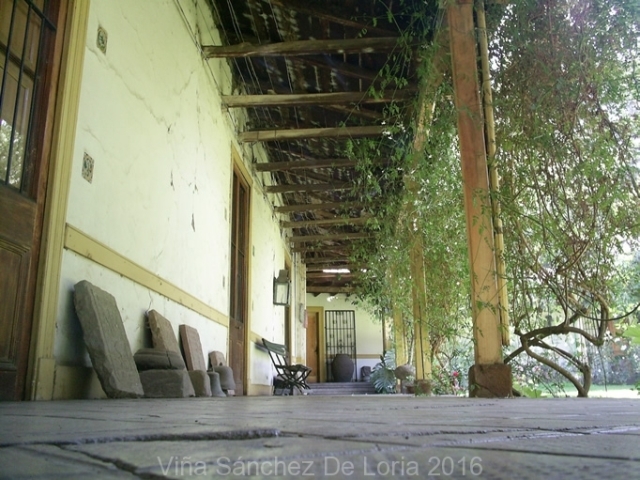 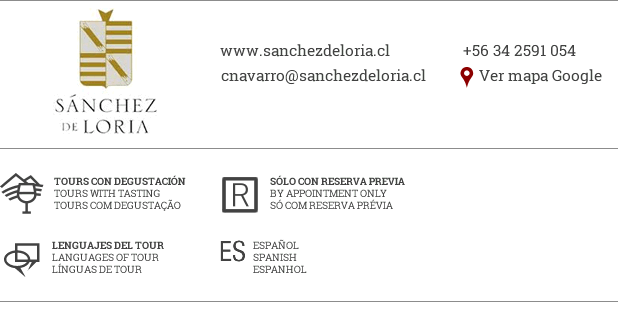 The Sanchez de Loria Winery was founded in 1890 in the oldest winegrowing valley of Chile, the Aconcagua Valley. 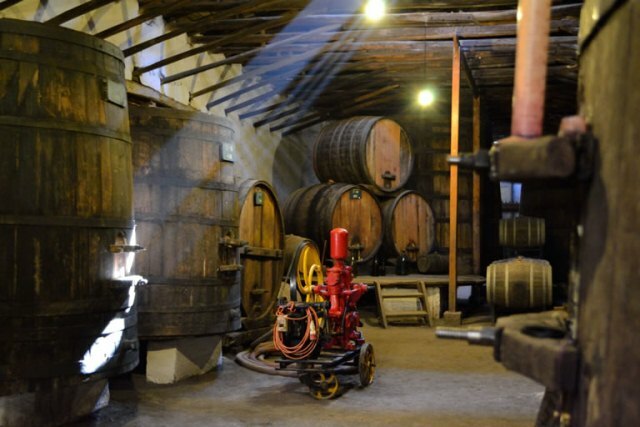 Over the years, the winery has maintained its traditional winemaking techniques, with a focus on quality and limited production. 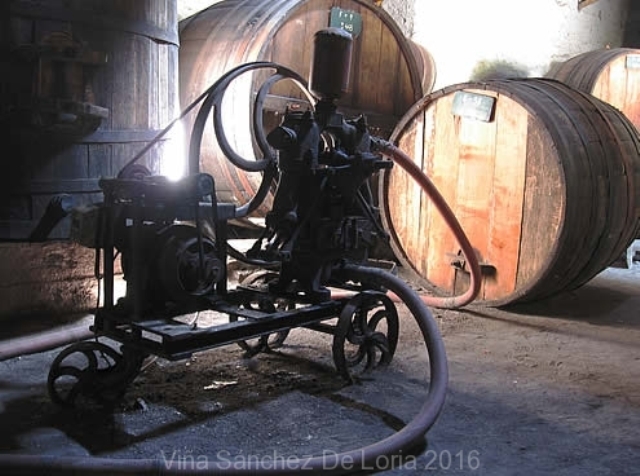 Today, the Sánchez de Loria family still owns the winery, maintaining standards of quality, tradition, and originality throughout the generations. 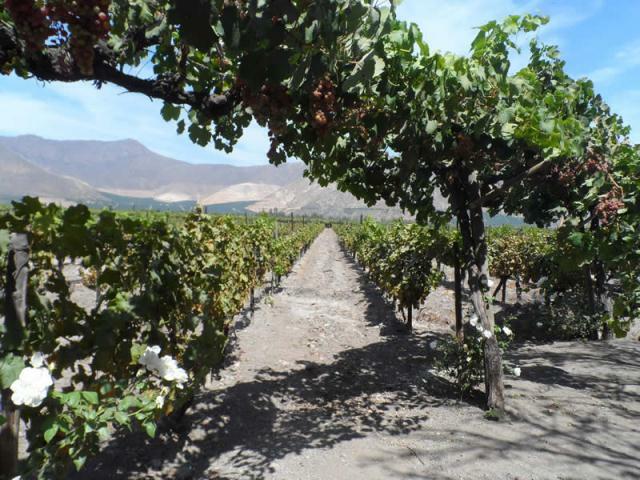 These values are reflected in the noble grape varieties used to produce a distinctive wine that will satisfy even the most exactingtasters. 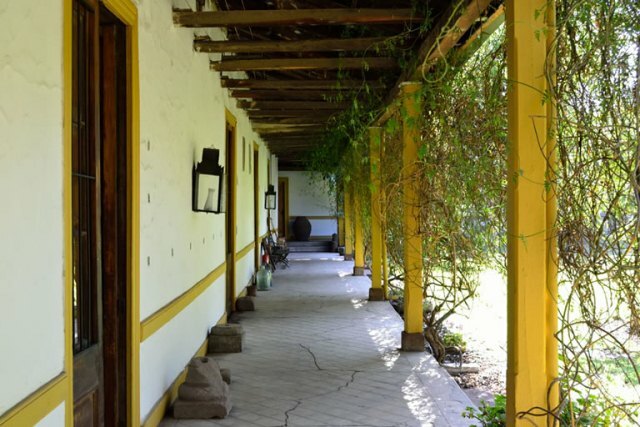 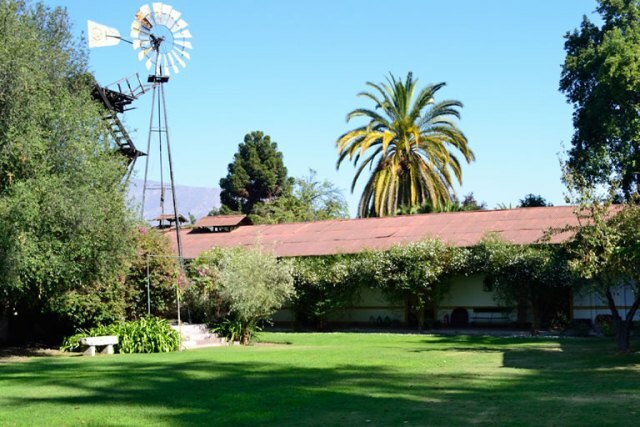 We invite you to visit our winery, which includes a colonial estate house, the vineyards, and the antique cellar. 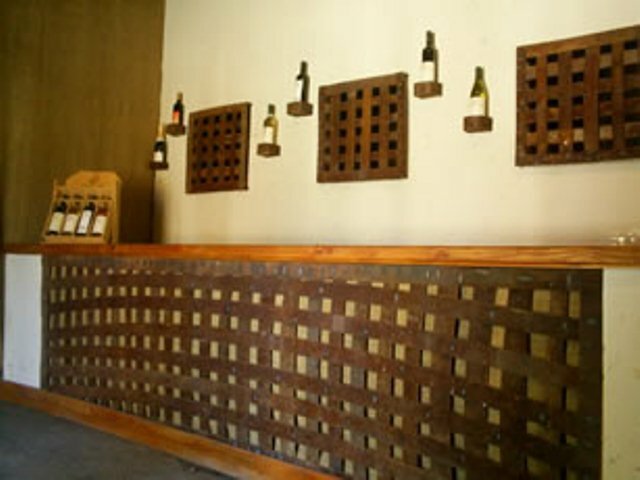 This journey back in time ends with a tasting of our various wines.